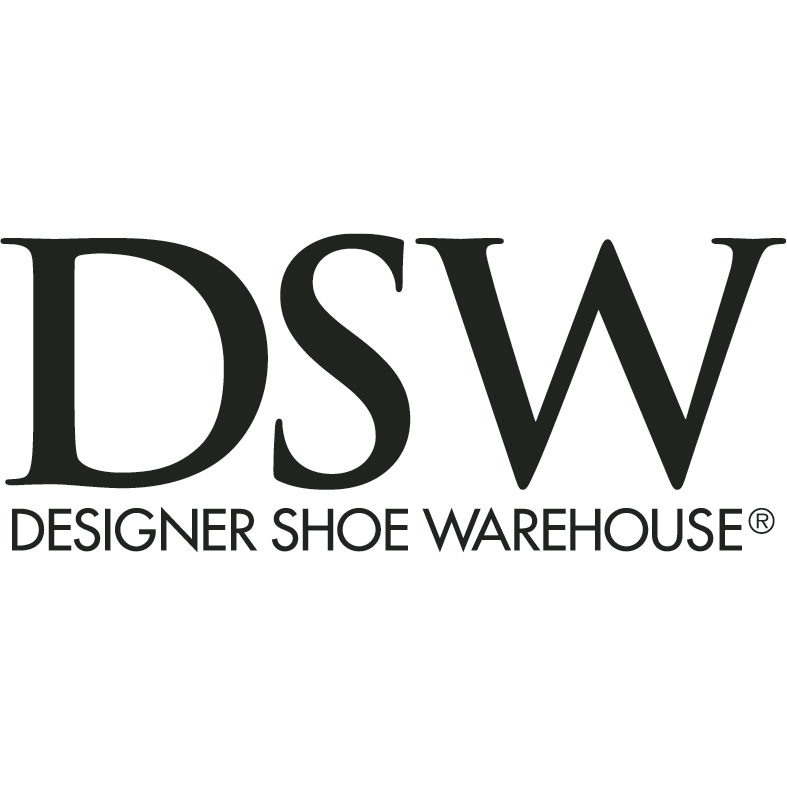 DSW Designer Shoe Warehouse is where Shoe Lovers go to find brands and styles that are in season and on trend. 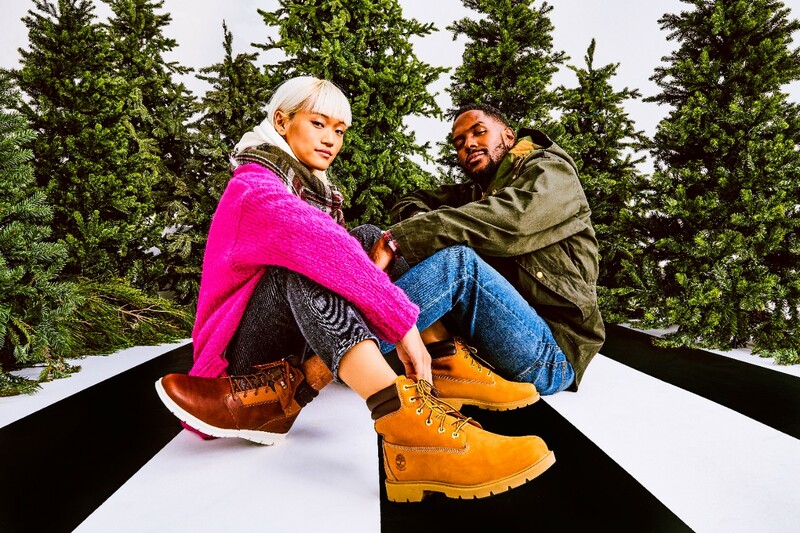 Each store features 25,000+ pairs of designer shoes for men and women from brands like Nike, Cole Haan, Sperry Top-Sider, Steve Madden, Nine West, Calvin Klein, Converse, and more. And shoes are just the beginning. Handbags, accessories, and kids’ shoes are also there—ready for customers to find just what they need. Plus, our free Rewards program, DSW Rewards, gives perks to its members (like Rewards certificates, offers, and other great stuff). Just shop, earn, and enjoy—it’s as easy as that. 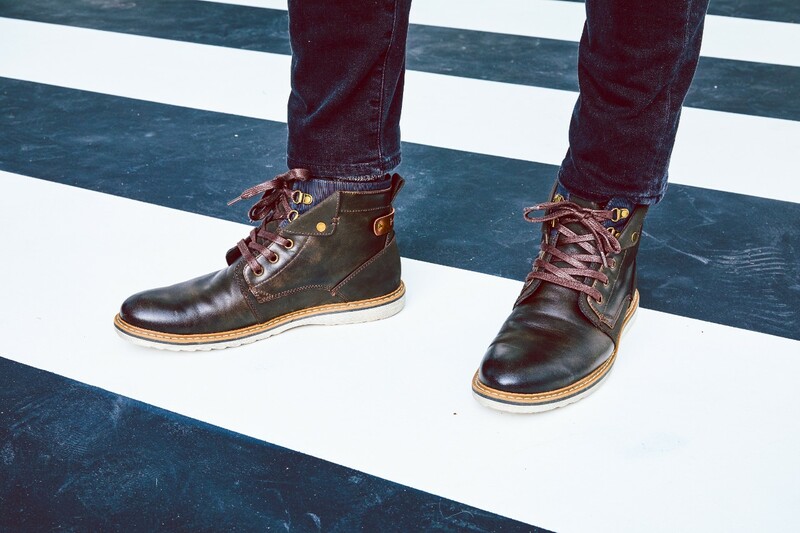 Because shoes say a lot about you—so say something great. 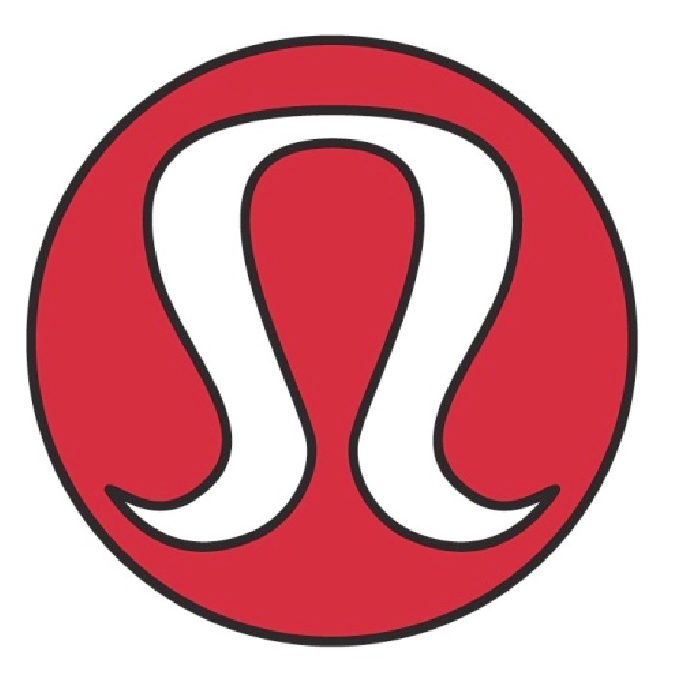 DSW (Designer Shoe Warehouse) Inc. is a leading branded footwear and accessories retailer that offers a huge selection of brand name and designer footwear and accessories for women, men, and kids. DSW opened its first store in July 1991 in Dublin, Ohio, and has since grown to operate more than 400 stores across the United States and Puerto Rico, as well as nearly 400 leased departments for other retailers under the Affiliated Business Group. The DSW brand promise is “Designer shoes. Warehouse prices.” and the company delivers an experience of “breathtaking assortment, irresistible value, and simple convenience.” DSW stores average approximately 22,000 square feet and stock nearly 25,000 pairs of shoes per location.